The Clipper Round the World Yacht Race is very pleased to announce that Dale Smyth is set to join its Race Office team after being appointed Deputy Race Director. 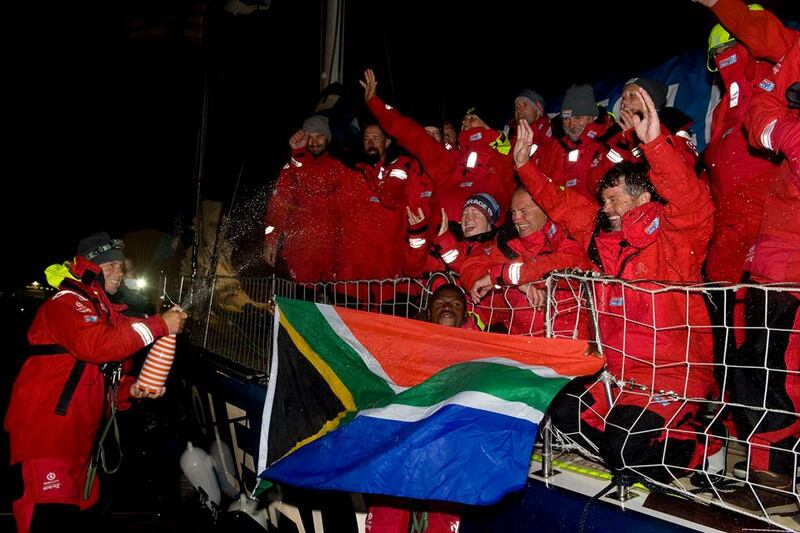 Dale, who gained extensive first-hand experience of the Clipper Race as Skipper of the Dare to Lead team in the most recent edition, is British born but regarded as one of South Africa’s most respected offshore sailors after racing and instructing there for over 20 years. He takes over from outgoing Deputy Race Director Tom Way who recently decided to leave the Clipper Race after seven years' with the organisation. 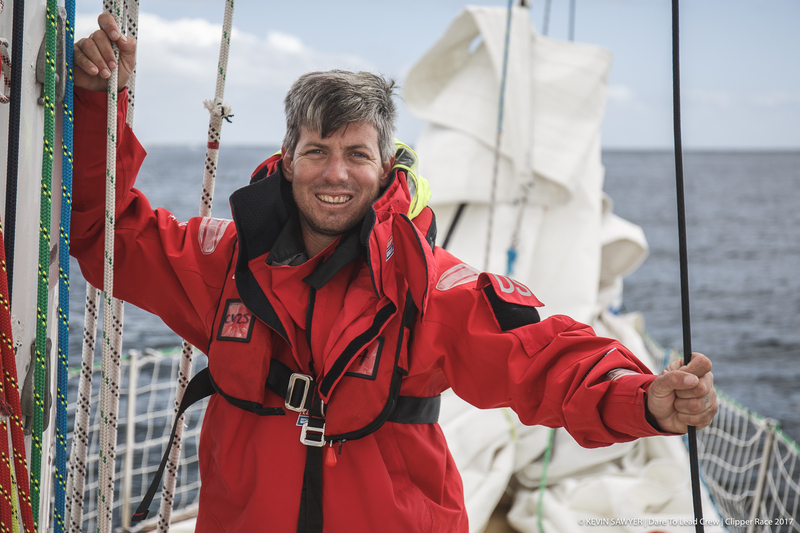 On his new appointment, Dale, 37, says: “I’m very much looking forward to starting this exciting new professional chapter as Deputy Race Director of the Clipper Round the World Yacht Race. Dale says his love for sailing started aged eight after reading one of Sir Robin Knox-Johnston’s books, and he decided to turn his passion into a career. Twenty years on, his impressive experiences have included him qualifying as a Navigating Officer from Cape Town’s Merchant Marine School, running successful sailing projects in Mozambique and Croatia, and pioneering offshore sail training in South Africa where he has taught many South Africans to get their Yachtmaster qualifications, all whilst amassing over 100,000 nautical miles of experience. During his time in South Africa, Dale also held the role of Sailing Manager of False Bay Yacht Club, Cape Town where he was part of a team that created and ran one of the biggest offshore events in the country, the 200nm Mossel Bay Race, which along with his experience of being a Skipper in the most recent Clipper Race, made him a fitting candidate for the Deputy Race Director role. Congratulating Dale on his appointment, Clipper Race Director Mark Light said: “I’m very pleased that Dale Smyth is joining our team as Deputy Race Director. A successful Race Skipper, Dale led a very competitive team and I have no doubt his personal experiences and dedication to high performance standards will prove him to be a strong mentor to our future Race Skippers. “I already know that we can work effectively together in high pressure environments. He is very well qualified for the role as he understands the challenges our crew and Skippers face, plus he has the excellent operational knowledge to lead our challenging logistical efforts. Aspects of Dale’s role as Deputy Race Director will include managing the allocation of crew to their teams, recruiting and managing the next group of race Skippers, assisting the Race Director on the overall planning of the next race route, as well as the operational delivery of the Clipper 2019-20 Race and beyond. And with over 500 crew already signed up to this next edition, this process is already well underway. Dale and his family are now in the process of relocating to the UK from South Africa, with his role officially starting on 26 November 2018.